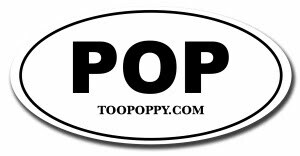 Ah, poppiness - sweet sweet poppiness. 16. Could You Need Me? I have no doubt that this will make my summer! Swoon! The vibrant Sunshine Lies will certainly revolve in your mind long after each listening. UPDATE: Warren just noticed a difference in the tracklisting above and the Paste article I originally linked it to. Paste's tracklisting is below. The above tracklist is from the CMJ article (I've since fixed the link.) I prefer 16 songs over 13 so I guess we'll have to wait from Mr. Sweet to clarify. I think i am going to cry I'm so happy. Now I must wait for Matthew and the U2 remasters to come out on the same day, in late July??? Oh well, cool. Thanks for the info! Just clicked the link on the tracklisting, and Paste has a different tracklisting! 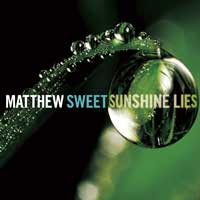 Allmusic.com says the release date of Sunshine Lies is August 26, and so does the headline of that Shout!Factory press release (although the article still says July 22). This is one sick running gag, and I think I'm gonna throw up.